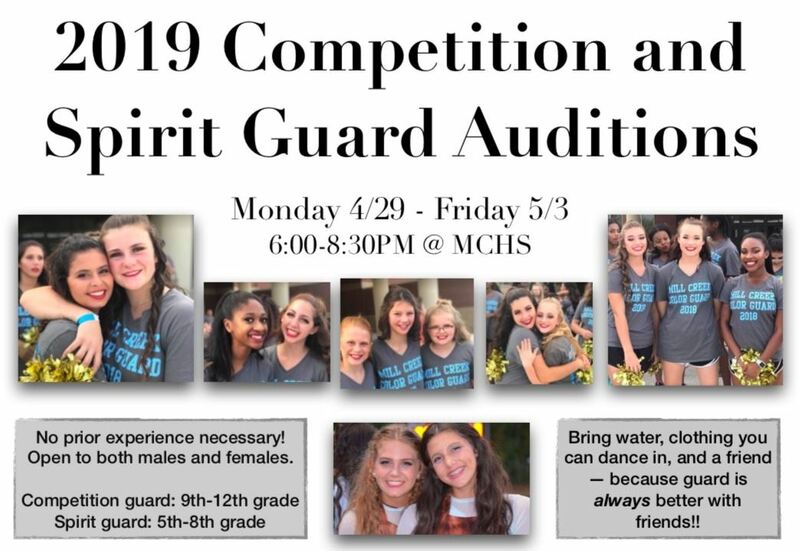 Color Guard auditions are coming up! No previous experience or training required! 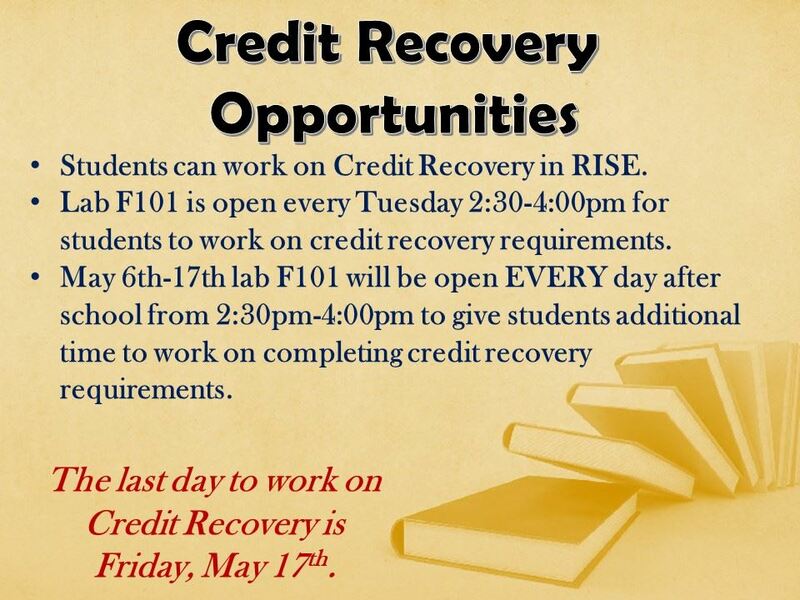 We have additional credit recovery opportunities available through May 17th. 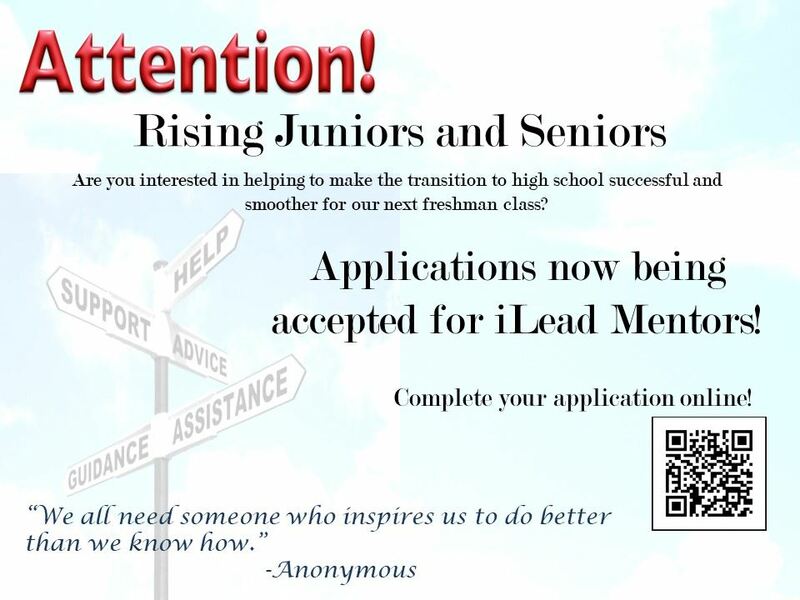 Applications are now being accepted for iLead student mentors for the 2019-2020 school year! 7:20AM-2:10PM with a seven period day.